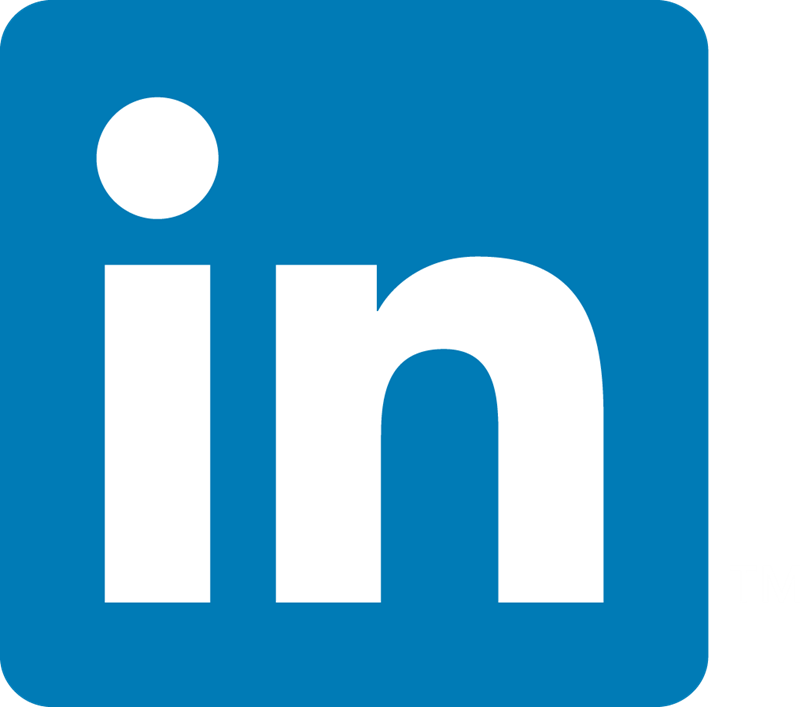 Quality Policy : "We will deliver defect free products, services and solutions to meet the requirements of our external and internal customers, the first time, every time." Komal believes in Total Quality Management Philosophy as a means for continuous improvement & total participation by all employees in quality improvement & customer satisfaction. Its concept of quality addresses people, processes and products. Over the last 32 years we have adopted to newer and better Quality standards that have helped us effectively tie Quality with Business Goals leading to customer and employee satisfaction. Komal considers quality as one of its principal strategic objectives to guarantee its growth and leadership in the markets in which it operates. Komal is committed to the relentless pursuit of technological excellence, innovation and quality management across our business and offer superior quality products and services. The tryst for continuous quality improvement is always on in Komal. We will always strive to maintain high Quality standards, so as to fulfill our Mission to provide world-class solution and services to our customers. 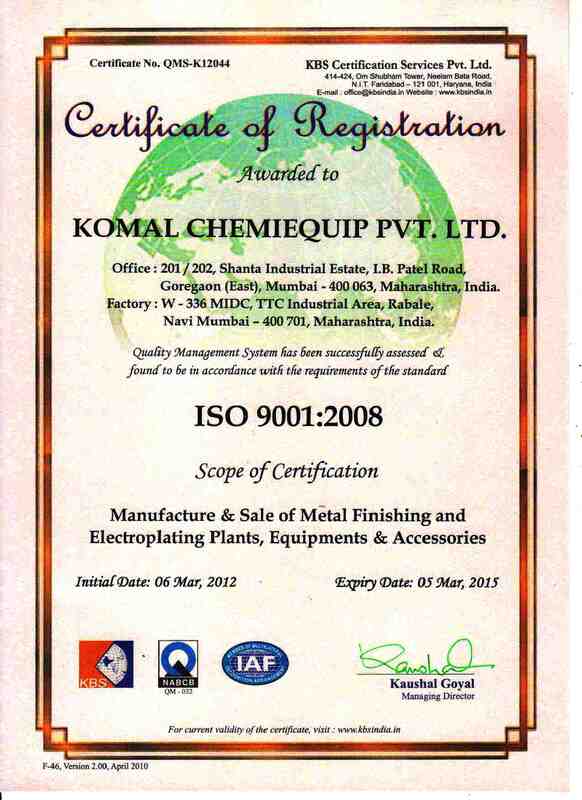 Komal dedicates itself to TOTAL QUALITY. W-336, TTC Indl. Area, M.I.D.C., Rabale, Navi Mumbai, Maharashtra - 400 701, India.